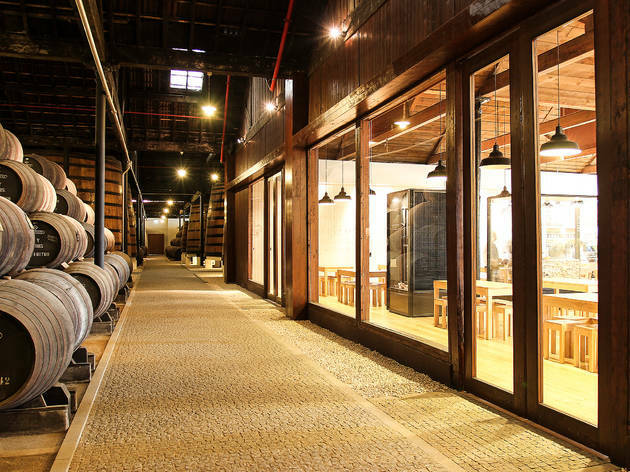 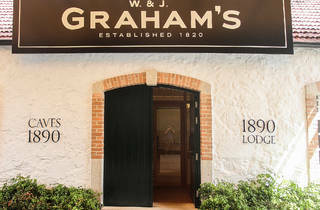 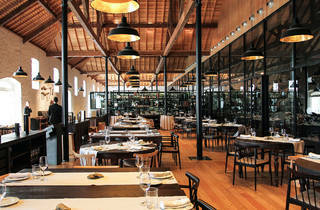 And since wine cellars are such a behemoth in Porto, we suggest you try the wine tasting at Graham’s. 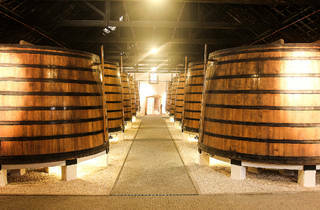 No reservation is required, and they include a guided tour to the cellars as well. 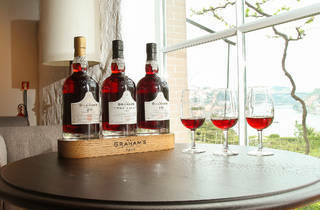 You only pay for the tasting, whose price can range from 5€ to 50€ – the former includes three premium wines (LBV, Tawny 10 years and Ruby Reserve), the latter has a single glass of 1951 vintage Port. 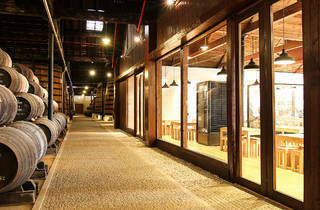 Show up, see the cellars and try the wines. 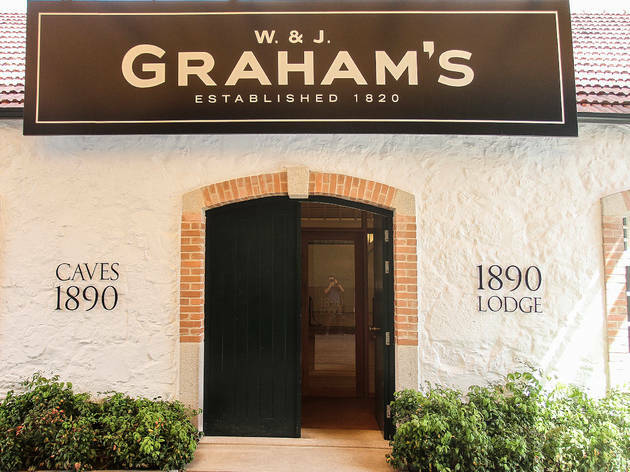 Go to Grahams for a tour of their slick wine cellars, learn about the history of the company, the different types of port and how it is made. 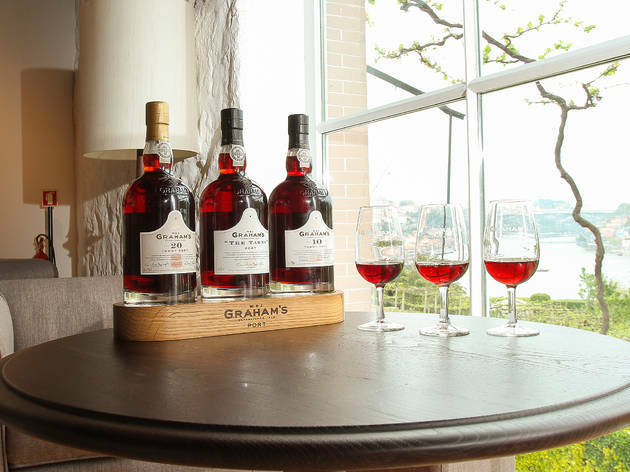 Stay to taste their delicious port. 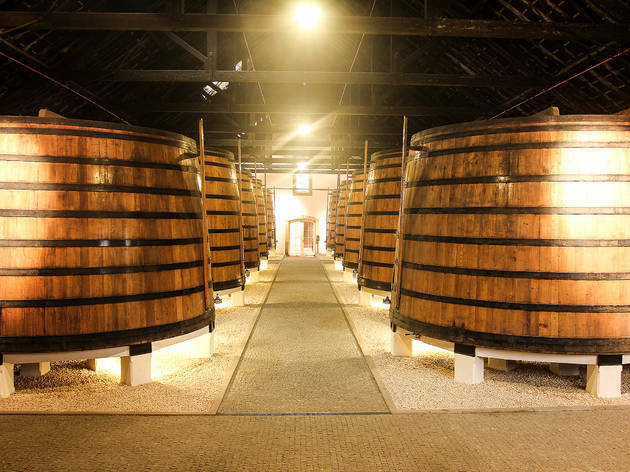 I did the classic tour (12euro) and I'd definitely recommend it! 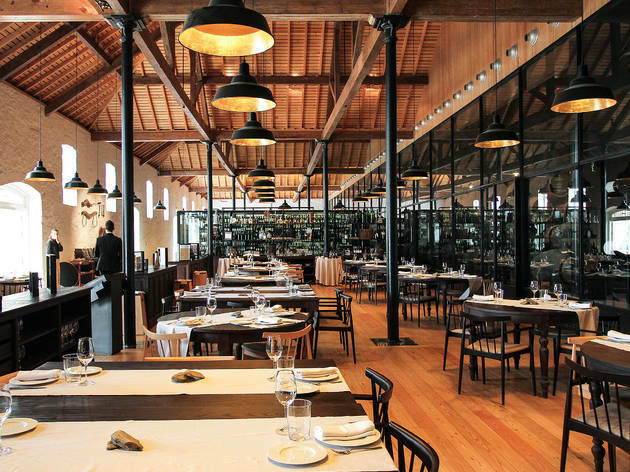 Don't forget to book in advance.